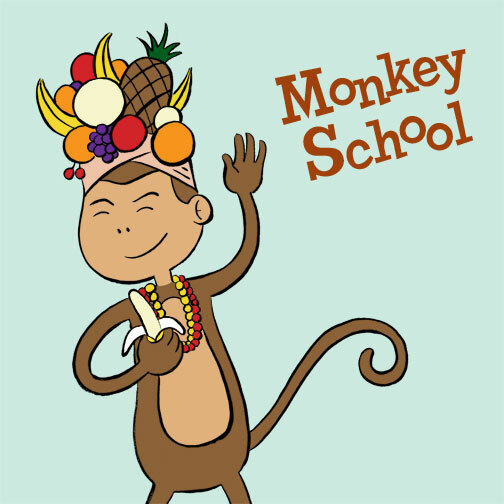 MUSICA FRESCA: After a long (LONG) break, Monkey School returns with a selection of songs currently marching in our hit parade. As championed by our favorite spuds from Akron, Fresh is our word d’jour, and we’re here to discuss the fullness of now. In the past year or so, some of our favorite artists (e.g., Devo, Josie Cotton, Poly Styrene, the Ravonettes) have put out music that stands with some of their best stuff ever. And a great crop of new artists (The Drums, The Fresh & Onlys, Help Stamp Out Loneliness, Shannon and the Clams) have captured our attention lately with really compelling tracks. So welcome back to class everyone. It’s been a long summer.